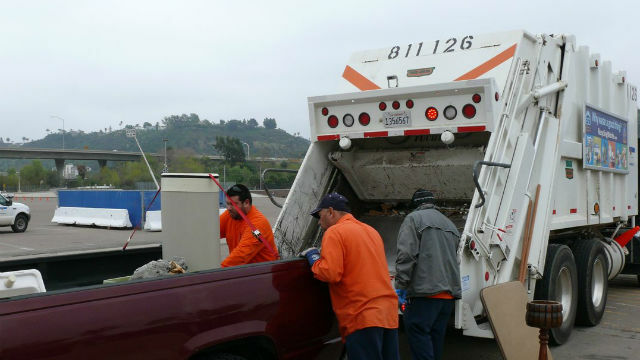 San Diego’s free annual “spring cleaning” event, which allows residents to drop off bulky and hazardous items, is scheduled for Saturday at SDCCU Stadium. The city’s Environmental Services Department will accept old appliances, furniture, TVs, mattresses, batteries and fluorescent light bulbs from 8 a.m. to 1 p.m. The spring cleaning event is part of the “Clean SD” initiative launched last year. Crews have removed more than 915 tons of debris from illegal dumping spots throughout the city. Refuse has also been cleaned from riverbeds.